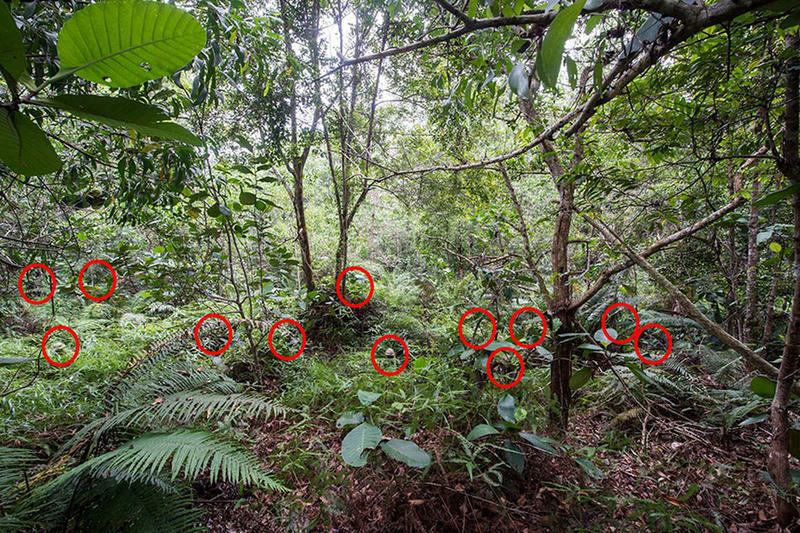 Can you find them all before they eliminate you? No, you can’t. Did we mention that, by now, you’ve already been shot, like, a thousand times?